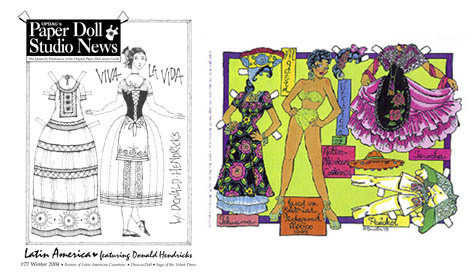 Celebrate the Art and Fashion of Paper Dolls! 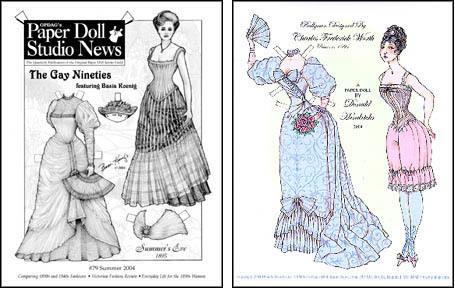 Founded in 1984, OPDAG, The Original Paper Doll Artists Guild, is an organization of people who exchange ideas to encourage the art and hobby of paper dolls in the world today. 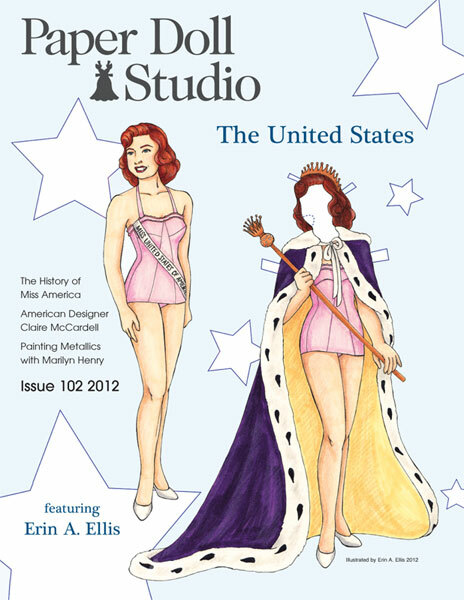 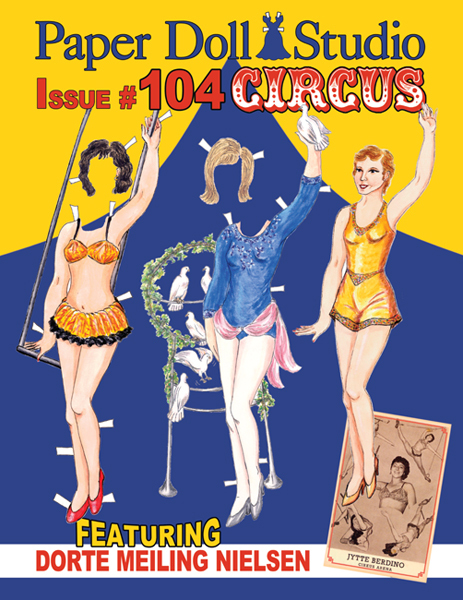 Our quarterly magazine is filled with paper dolls by today's artists, and we cover topics such as fashion history, artist profiles and drawing tips. 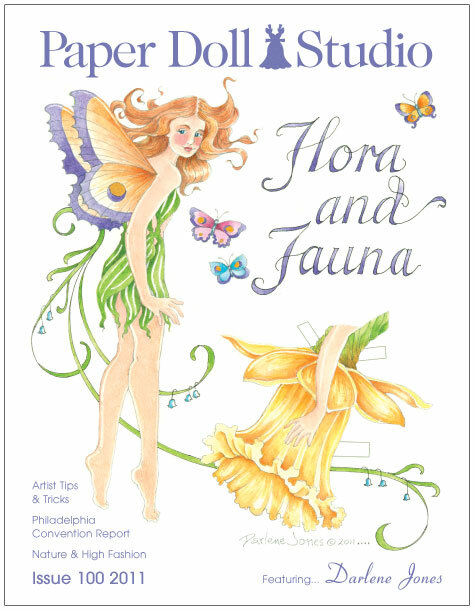 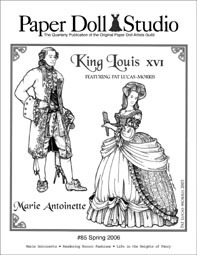 For those interested in drawing paper dolls, this is a great place to show your work. 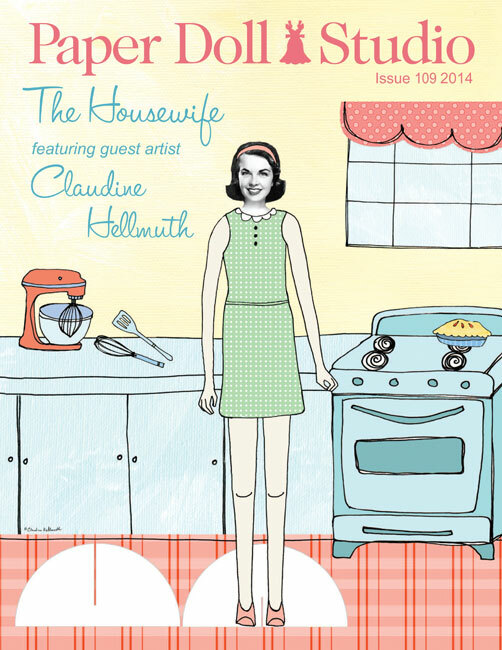 Both amateur and professional art is displayed at no cost to members. 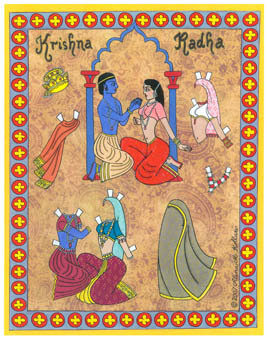 Collectors of paper dolls have a unique opportunity to see lots of paper dolls shown exclusively in our pages. 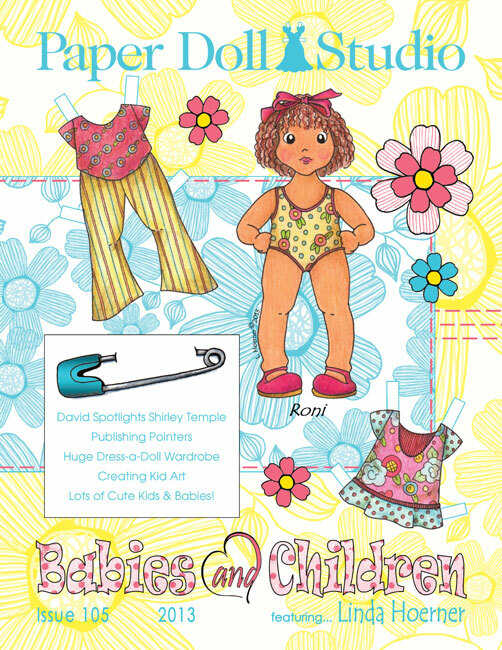 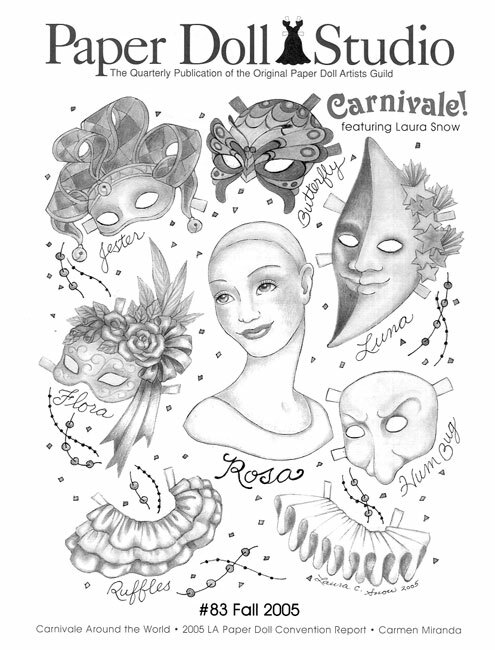 Many of our artist members sell their work and offer limited edition paper dolls. 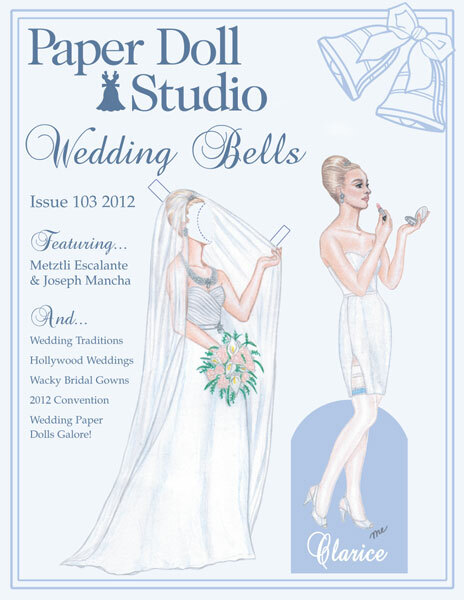 And for those who enjoy fashion, our publication is a feast for the eyes!